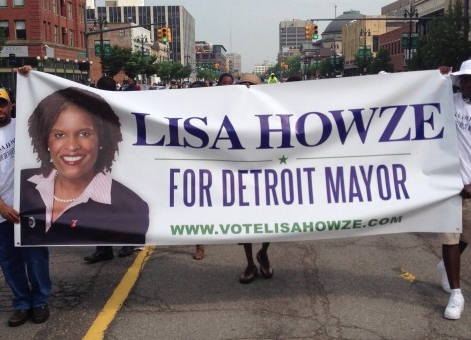 DETROIT, MI (Tell Us Det) – Detroit Mayoral Candidate Lisa Howze will participate in a town hall meeting Wednesday, July 24 at 7 PM. This session will be held at the Union Grace Conference Center 2550 West Grand Blvd where Lisa will share with Detroiters her thoughts on the recent bankruptcy filing by Detroit Emergency Finance Manager Kevyn Orr and Gov. Rick Snyder… more on www.tellusdetroit.com — with Lisa L. Howze.